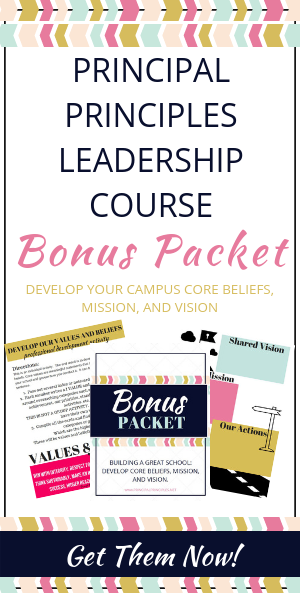 Do you know exactly what you should be looking for when you go in the classroom? Have you ever been in a classroom and it reminded you of the economics teacher in Ferris Bueller's Day Off? 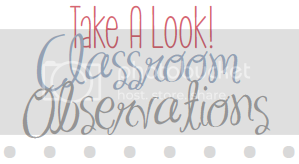 I look for several go-to items when observing in a classroom. 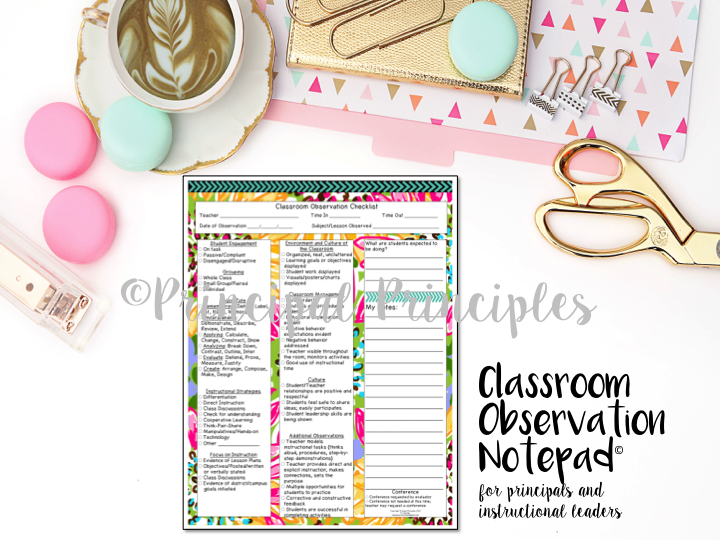 These 12 items are part of my observation checklist. I also made them in a bookmark size for you. Let's take a look at the twelve. 1. Student Engagement-Are the majority of the students engaged and participating in the lesson? I enjoy observing students while in groups, or completing tasks cards around the room, or involved station activities, etc. However, direct teach is also essential. During a direct teach time, I look for students participating in the lesson and how many students volunteer to answer questions. Another big component of student engagement is allowing students to interact with the lesson. We don't want to observe "sit and get" type lessons. We want students thinking, interacting, discussing, and involved in a variety of ways. 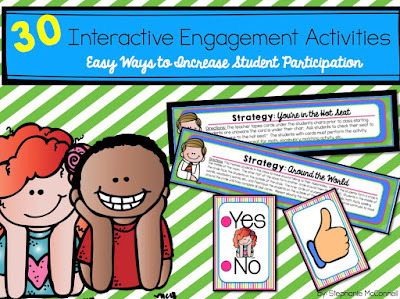 Using Interactive Engagement Activities and Strategy Strips, make student engagement easy! This resource includes 30 interactive student engagement activities to get students moving in the class and focused on the lesson. Easy to prepare ready to go! 2. Instructional Strategies- Instructional strategies are key to reaching all levels of students. For example, differentiation, class discussions, cooperative learning, Think-Pair-Share, hands-on experiments, and technology, are just a few instructional strategies. We want to scaffold the lesson to meet the different levels of students. There are many instructional strategies. How we teach does matter. Students learn more when they are engaged and when there are multiple ways to be involved. 3. Classroom Management- This not only pertains to student behavior but management of materials and organization of materials. Are the materials for the lesson ready? 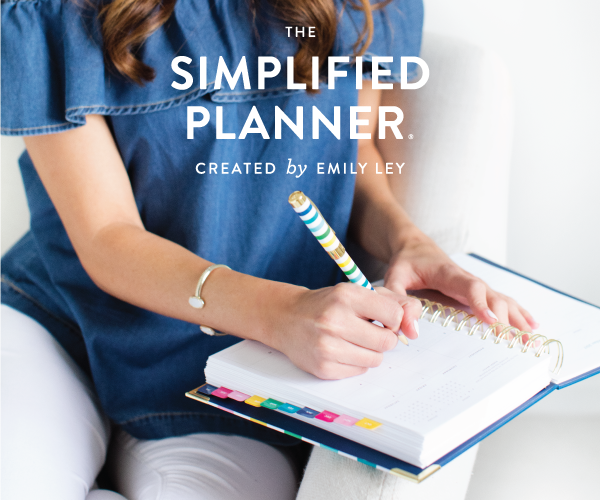 Class time is not wasted because there is a lack of organization. When class time is not well spent on preparation of materials and organizational skills, then negative student behavior will surface. 4. Rigor Rate- Our goal in every school is to have our students learn at high levels. In order for students to demonstrate their learning at high levels, we must teach at higher levels. We need to see more instruction where students are evaluating, putting it together, taking it apart, and less of students just gathering information. 5. Pacing- Is the lesson moving at an appropriate pace. We don't want it to move at a snails pace or too fast for students to understand the content. 6. 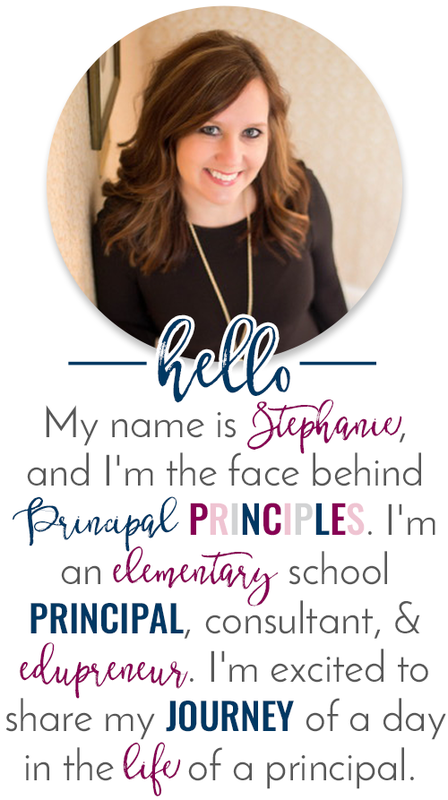 Aligned to State Standards- A good lesson begins with standards that are aligned. All activities and assignments are planned based on our state standards. We want to lay these out in a way so students can achieve these standards. 7. Explicit Instruction- I think there is nothing worse when watching a lesson fail because there was a lack of explicit instruction and modeling. Have you ever observed a teacher try repeatedly to explain but just couldn't explain the content in a way to reach the class? I cringe and try desperately not to interrupt. Patience is not an attribute of mine and I don't claim to have it. Great lessons and great teachers begin each lesson with a prerequisite of learning. They state the goal or objective of what will be taught and what the students will learn during the lesson. He/she presents the material in small steps with practice after each step. The teacher gives clear, detailed instructions and explanations. Students ask questions. Teacher gives feedback. When I see this happen, my heart smiles! 8. Check for Understanding- Great teachers stop and check for understanding in a variety of ways. 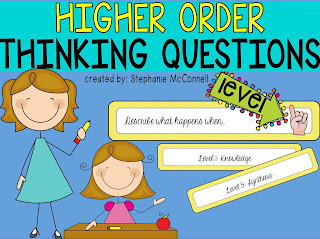 A great way to do this is to use Higher Order Thinking Questions. 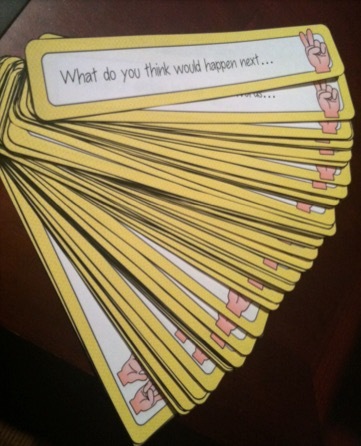 These teaching stems remind teachers of higher questions to use during a lesson. 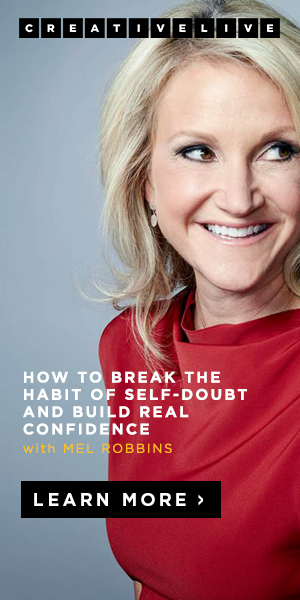 The hand on the end of each sentence stem indicates what level of question is being asked. 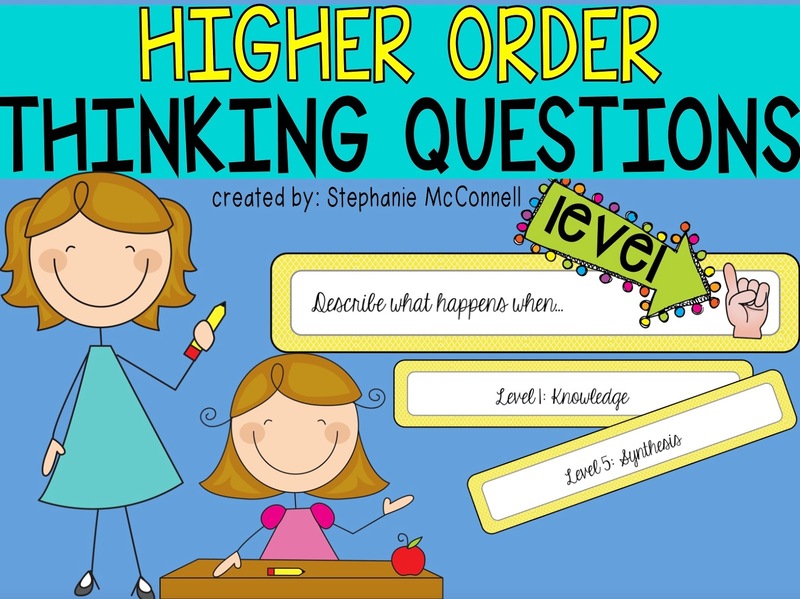 These Higher Order Thinking Questions are easy to use. Just print and put on a ring. 9. Timing- When I speak of timing in this situation, I'm not referring to pacing. Pacing was mentioned in number 5. Timing is referred to transitions from one activity to another, time spent on the specific skill or topic and class time getting started. Use of class time is very important to student learning. It also pertains to teachers having adequate amounts of instructional time to teach in their schedules. When timing is interrupted, quality student learning is not taking place. 10. Culture- Culture of the class plays a big part in student success. I don't mean ethnicity when I mention culture in this instance. I'm referring to an environment where students are valued, respected and held to high expectations. The students are willing to ask questions, seek support and take risks. The classroom is welcoming. Student's work is displayed. Student leadership skills are being shown. These are all examples of a positive cultural environment. 11. Feedback- Feedback in the classroom is essential to student learning. It should not be overlooked. When students are learning something new, they need some information that tells them whether or not they are doing it right. A great teacher is specific with the feedback. The bottomline of feedback is it is important for students to know how well they are doing as they learn. It gives them a sense of achievement which motivates them to learn more. Feedback is very important. 12. Positive Teacher-Student Relationships- The student-teacher relationship is very important. Great teachers not only know their students academically but personally and socially as well. You can observe whether the students and teacher connect in the classroom. Relationships make a difference in the way students perform in schools. When I'm in the classroom, I can easily spot respect, care and enjoyment. If we want students to perform in school, we need to build rapport with them. 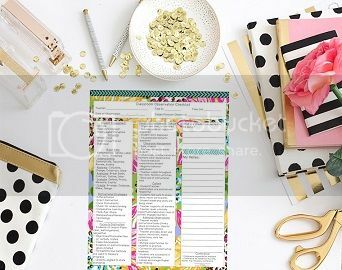 If you are looking for an easy checklist form to carry with you as you have classroom walk-throughs, here is a notepad just for school administrators. 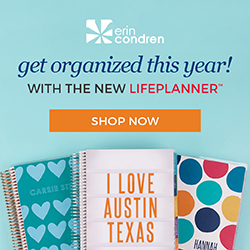 All of the twelve mentioned above are included on the notepad.